Ever since Thanos snapped away half the universe at the end of Infinity War Marvel fans have been desperate to know what’s going to happen in Avengers 4. Despite this the evil geniuses over at Marvel Studios have refused to bow to fan pressure and kept everything about the film a closely guarded secret, even refusing to reveal the movie’s title. So it’s with some relief we can say that the president of Marvel Studios Kevin Feige has confirmed that trailer for Avengers 4, is coming this year, aren’t we lucky. The news comes from Erick Weber, a Critics Choice reporter who spoke to Feige at a recent Marvel screening of Ryan Coogler’s Black Panther. When will we get the trailer exactly though? Well, we don’t know but we can make an educated guess that it should be online by late November. Why November? Well, there’s a couple of reasons, the first being that Disney released the initial Infinity War trailer on November 29 last year so it could play ahead of Last Jedi. While Disney doesn’t have a Star Wars film coming this year there are a few movies scheduled for release in December which they may want the Avengers teaser shown before. Most notably Sony’s Spider-Man: Enter The Spider-Verse and Disney’s own Mary Poppins Returns both of which are expected to do big business at the box office. There’s always the chance that the House of Mouse will drop the trailer in time for Wreck it Ralph 2, but let’s be honest there’s something wonderfully ‘balanced’ about Disney releasing the Avengers 4 teaser on the same day they released the Infinity War one. TrailerTrack, a website that’s accurately predicted the release dates of trailers since 2016, is also predicting a late November release and if it’s good enough for them it’s good enough for me. 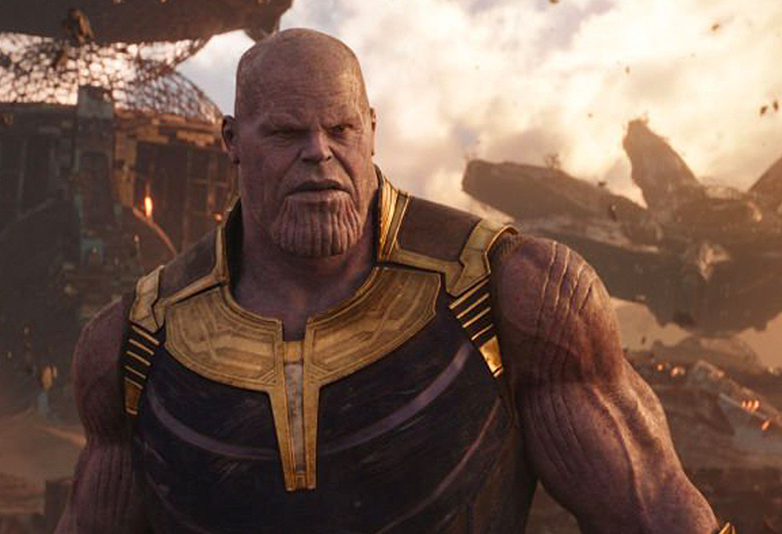 The Avengers 4 trailer’s release date wasn’t the only nugget of information that Erick managed to pluck out of Feige’s head, like Thanos ripping that stone out of Vision’s noggin. He also confirmed that the inexplicably popular character Namor the Sub-Mariner (Basically Marvel’s Aquaman without the self-awareness) could make an appearance in Avengers 4. It wasn’t all good news though, it seems that Guardians of the Galaxy Vol 3. production troubles have led to the film being put on hold while they find a director to replace James Gunn. Gunn was fired from the project earlier this year when a number of inappropriate tweets came to light. Disney is reportedly still using Gunn’s script for the film but his sacking caused a lot of strife at Marvel Studios. Most notably Dave Bautista, who’s played fan favourite Drax The Destroyer since the original Guardians movie, threatened to quit the MCU entirely over the debacle. In a series of tweets, Bautista made it was clear he was very angry at Disney for firing Gunn, believing the director had been the victim of a smear campaign, even going so far as to say he was ‘nauseous’ at the thought of working with them again.